Are you selling courses online? If so, did you enter into the market with the assumption that you teach your students for a pre-determined amount of time and then they “graduate” and move onto the next stage of their life or career? We call this the “Educate then Graduate” teaching model. If you use this educational framework you’re not alone, most course sellers do. It is, after all, the way most of us were taught by our teachers and how traditional education is structured. Given that, it’s not surprising at all that the majority of us approach teaching this way. It’s time to challenge this approach! Ask yourself: is this the best approach for your online education company’s needs? Is this the best approach for your students’ needs? Or do you just use this educational framework because it’s what you were exposed to during your own education? In this podcast, we address this issue with author and eLearning entrepreneur Jeff Cobb who has nearly two decades of experience in learning technology. He challenges the “Educate then Graduate” transactional approach to education and asks online educators to explore new, innovative ways to build stronger and ongoing relationships with their students that meet their needs as lifelong learners. 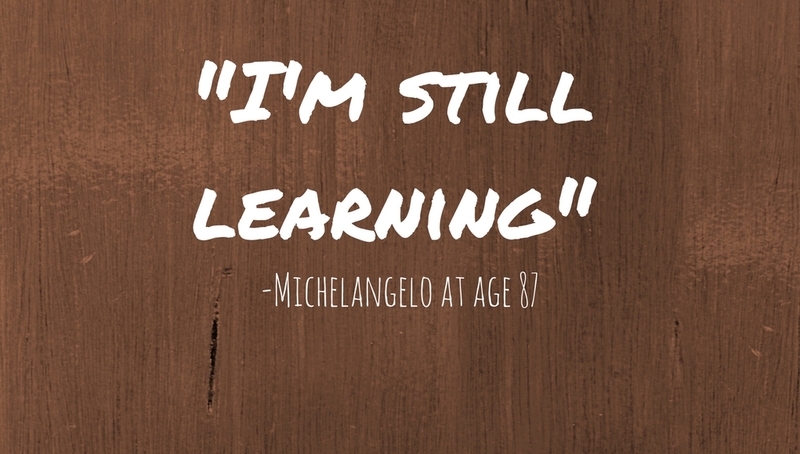 Lifelong Learning and what the “other 50 years” are (beyond K12 and postsecondary education). “Education then Graduate.” Why thinking about online education as a one-time educational transaction may be hurting your online education company. Why schools are slow to adopt lifelong learning initiatives. New content creation challenges for lifelong educators. The link between freelancing, lifelong learning, and online education. Why lifelong learning makes educational institutions more accountable for student outcomes. Great interview John! I really got a lot of great information and inspiration from this about raising the bar from a one time educational transaction. I’m looking forward to reading Jeff’s book. This was so enlightening; I ascribe to the idea of life-long learning and being a coach, want to incorporate the thinking about it into my own courses. I’ll have to pick up Cobb’s book. Is it possible to download the podcast? I really want to listen to this again.